DMHC serves patients ages 3 to 103 – with ailments ranging from the simple to the complex – in 150 communities across North Carolina. We have particular expertise in providing medical care to individuals with complicated, chronic health conditions as well as specialized geriatric care to frail, elderly patients. Our patient population includes those who are unable or too sick to travel to the doctor, patients who live in rural areas, patients wishing to avoid crowded, conventional waiting rooms, and travelers to North Carolina. Additionally, we provide continuing care to residents in more than 250 assisted- or independent-living and CCRC communities across the state. 2. Where can a DMHC primary care clinician see my loved one? Wherever they are! DMHC clinicians are in 150+ communities across North Carolina, and we visit patients living in private homes, assisted and independent resident communities, in corporate office settings and in travelers’ hotel rooms. Please call our office (919) 932-5700 if you need further clarification on locations or visit our Clinicians page to see the communities we service. 3. How do I register my loved one as a new patient? 3. E-mail, Fax, or USPS/”Snail” Mail: Click the Registration Form link, and the ABN & Authorization link, complete both forms, and email, fax, or mail them to our office. The email for our new patient registration team is: newpatient@doctorsmakinghousecalls.com and the new patient registration fax numbers is 919-724-4951. 4. Do you accept new Medicare patients? Yes! We are taking new Medicare patients. 5. How long will it take to schedule our first in-home medical care visit? We offer same day or next day appointments, seven days a week, for acute or urgent medical problems. For routine or preventive services, such as an annual physical, we can generally schedule an appointment within a few days. 6. What are the appointment hours? We can schedule appointments between the hours of 8:00 am and 5:30 pm. But we also offer urgent care, and evening and weekend appointments when necessary. One of our goals is to accommodate the lifestyle and time constraints of busy people, particularly caregivers who may be arranging appointments around work schedules. 7. What if we need a visit after hours, on the weekend, or on a holiday? 8. Do you offer Emergency Services? DMHC does NOT provide Emergency Services – For true medical emergencies, call 9-1-1. We provide urgent care services but if we believe you have a life-threatening medical emergency, we will refer you to the emergency department of your local hospital, or the hospital of your choice. The Doctors Making Housecalls mission is to provide care that is proactive, patient-centered and prevention-oriented. We see patients often and in detail, and respond promptly to urgent care needs. Our goal is to provide care that keeps patients, particularly our seniors, on an even keel – reducing unnecessary ER visits, hospitalizations, and 30-day readmissions. Many of the medical services you expect from a traditional office-based medical clinic can be performed in-home or on-site by our specially trained clinicians. These services include comprehensive physical examinations, Medicare annual wellness visits, comprehensive geriatric assessments, medication prescription and management, diagnostic testing (such as EKGs, x-rays, and ultrasounds), blood work and lab testing, chronic disease evaluation and management, immunizations, diabetic and vision screening, wound care and more. The DMHC team also provides complete care coordination, working with patients, their families and their insurance companies to coordinate with specialists, any necessary offsite testing, home care services, and medical device and equipment delivery. 10. What if my loved one needs Lab work, X-Rays or other testing? 11. What if my loved one needs to see a specialist or their DMHC clinician recommends home health services? 12. Will our DMHC clinician become my loved one’s primary care doctor? 13. Can we see the same physician every time? 14. Will my loved one’s provider visits be scheduled regularly or on an as-needed basis? On average, patients are visited about once a month. Patients may be seen more or less frequently based on their individual needs. 15. How do I contact our DMHC clinician if I have a medical question about my loved one? Because our clinicians spend all day out in the field seeing patients, the best way to contact them with a medical question is to call our office at (919) 932-5700 or Toll-Free at (844) 932-5700, and ask to speak to your clinician’s Clinical Organizer. Our Clinical Organizers are in contact with the providers throughout the day and will be able to make sure they receive your message. Alternatively, you may access our staff directory and send an email directly to your clinician. Again, because our clinicians spend most of the day in the field, be advised those emails may not be immediately returned. 16. 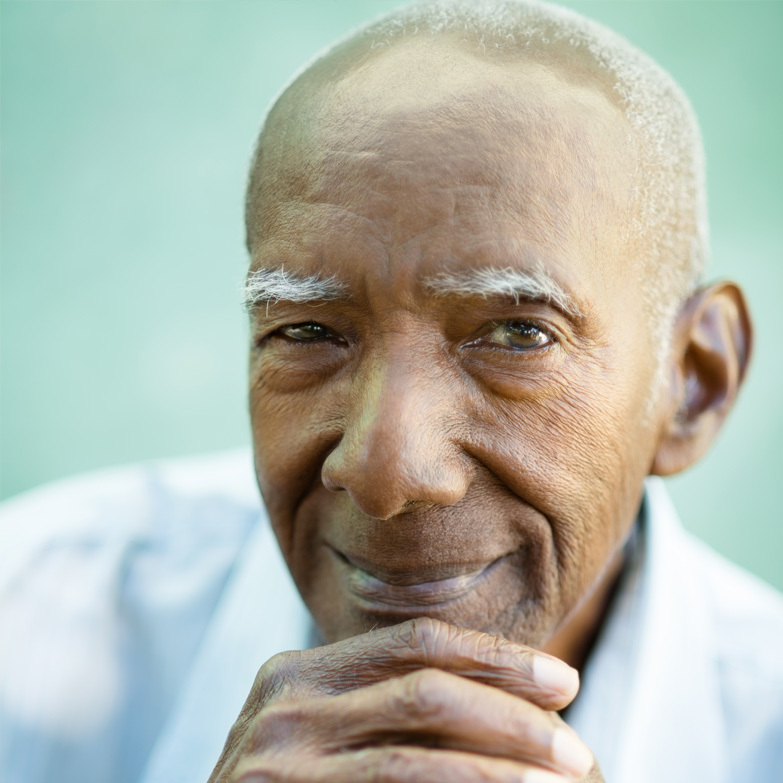 Can my loved one keep DMHC as their primary care provider if they are receiving hospice care? Yes, and many of our clinicians also have specialized training in hospice and palliative care. 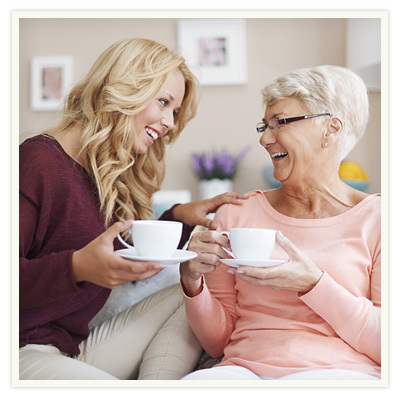 Our goal is to provide patients with a seamless transition into hospice services, should they become necessary. Your DMHC provider will continue to coordinate with your hospice care team, enabling you to have an aware, pain-free life, while living each day to the fullest extent possible. 17. What types of insurance does Doctors Making Housecalls accept? DMHC will also bill and file all of your insurance claims. Please see our Insurance section for additional information on coverage. 18. Do you accept all Medicare Insurance Plans? 19. Can we use a secondary insurance policy to cover what primary insurance does not cover? 20. Will Private/Commercial Insurance reimburse DMHC Charges? What is the “trip fee”? Yes, private and commercial insurers reimburse DMHC’s charges just like they would an office-based practice, except for our “trip fee.” When our physician visits you in a private home, there is an additional trip fee of $95 that is not covered by your insurance. This is because insurers consider it a charge for convenience and, therefore, not medically necessary. Please visit the insurance section of this website for additional details. We also offer patient care in our office, conveniently located in Durham, North Carolina. There is, of course, no trip fee when you see our physicians in our traditional office setting. 21. How Do We Pay For Your Service? It depends on your insurance. Please see above and the Insurance section of our website for more details. DMHC accepts Visa, MasterCard, American Express and Discover. We can also accept payments by debit card or PayPal.